Heat presses are available that vary in size and application. Despite these variations, they all function the same way; at 400 degree Fahrenheit, they simultaneously heat the ink on the transfer paper and the polymer fibers within the substrate, enabling the transfer of ink-to-media. After about a minute, the heat is removed and the transfer paper is peeled off, leaving behind a permanent, full-color graphic on the substrate. Although this may sound daunting to some, it’s really a simple and effective method to apply graphics to fabrics and other media. In comparison to traditional print methods, it saves hours and even days of print work and with the right machine, the quality results are comparable to screen-printing. Once you’ve spent around $20,000 on a dye sublimation printer, you have to consider at least matching this price for your press if you plan to create large format signs and graphics for the long-term. 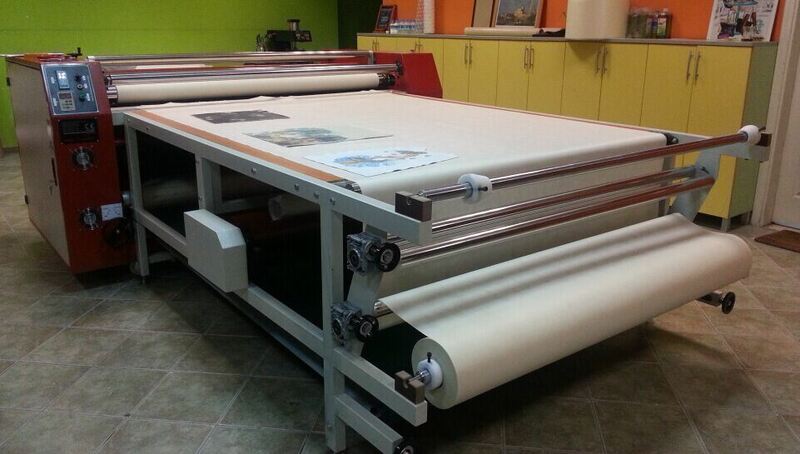 A reliable large format press should last decades and fulfill an increasing sublimation output as your business and printing machinery grows. Invest in reliable quality heat press and plan for business growth. If you’re planning to sublimate on t-shirts and small items such as caps, mugs, plates, and shoes, then you might not need to spend a great deal on a heat press. Expect to pay around $1,500 and upwards for a decent 16”x20” full-size shirt press from brands such as Geo Knight and Hotronix that have heat and pressure controls. Heat presses such as the Klieverik GTC Series are large format presses that are built for flags, large exterior banners, and other large soft-signage applications, as well as day-to-day soft signage and fabric sublimation. With the addition of table attachment to your calender unit, users can cut and sew apparel pieces. 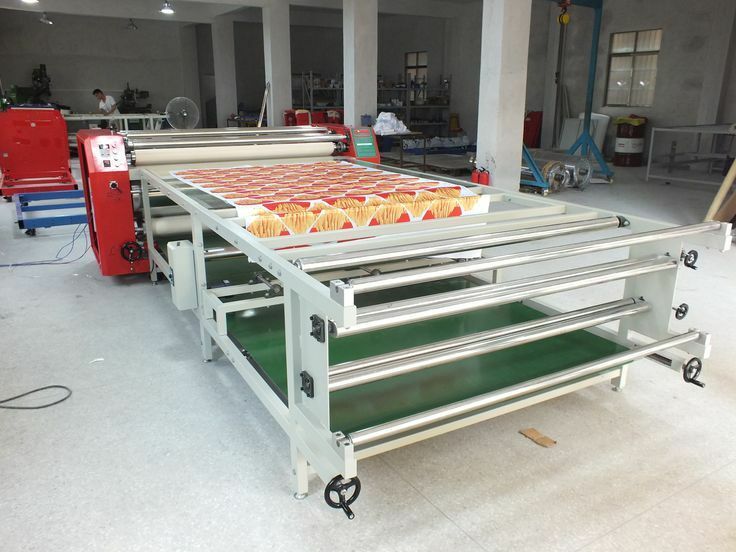 Previous:Why You Love Uv Flatbed Printer for Your Business? Next:Why Mimaki Eco-solvent Printer Such Popular in Digital Printing?